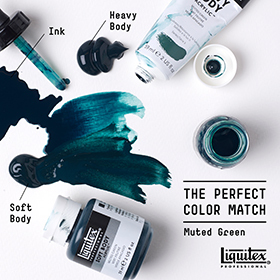 Since developing the first water based artist acrylic products in 1955, Liquitex have been consistently pushing the boundaries and challenging the established way of doing things in order to create innovative professional quality artist's materials. 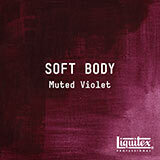 The special release Muted Collection is no exception! 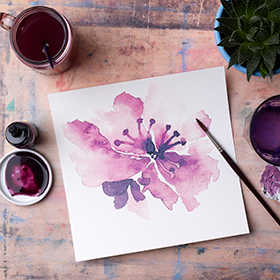 The 5 new colours in this collection are colour matched across Acrylic Ink, Soft Body and Heavy Body paints so that they can each work seamlessly together, meaning maximum intermixability. 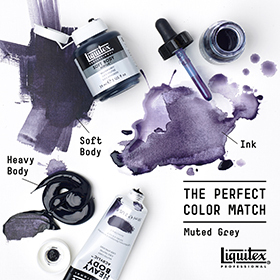 Each of the Muted colours is also intermixable with any other Liquitex acrylic product. 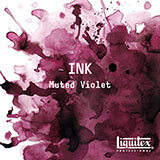 Liquitex's technical prowess means that your creativity is limitless! 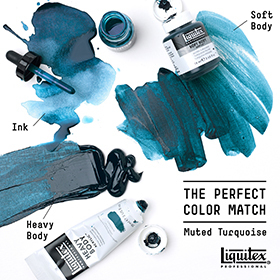 This is the first time that Liquitex have introduced a colour collection! 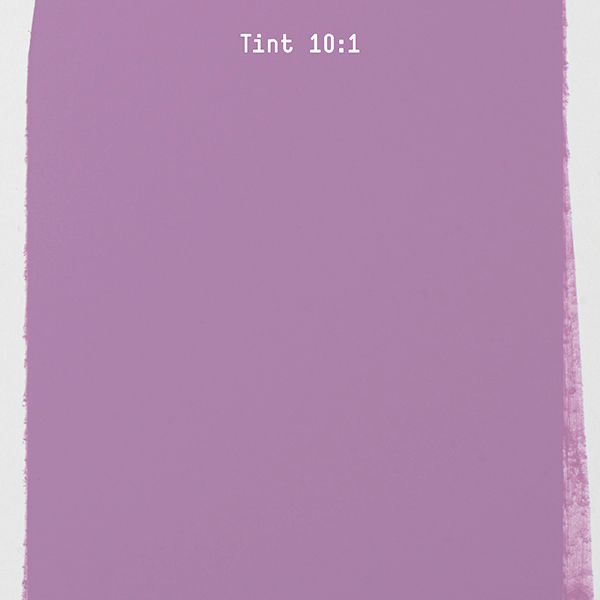 Each unique tone in the release has been inspired by 2016 trends and has a muted, subtle character. 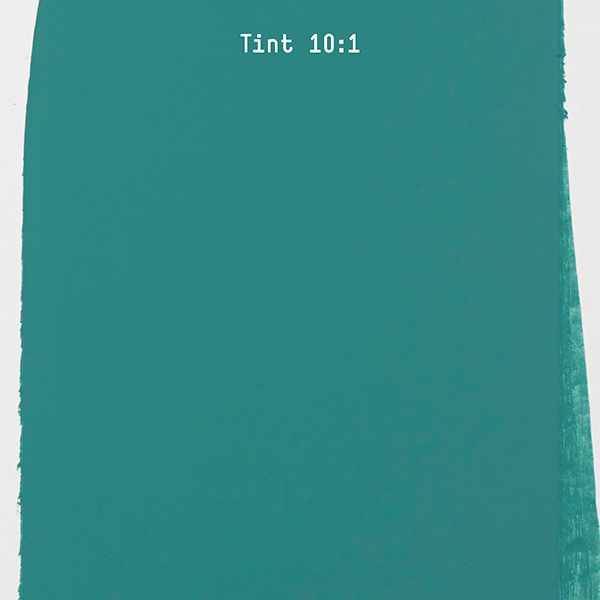 Combined the colours make an excellent tonal palette. 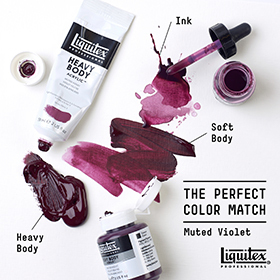 Each of the 5 new colours is available in Ink, Soft Body and Heavy Body, as well as part of 3 colour collection sets. 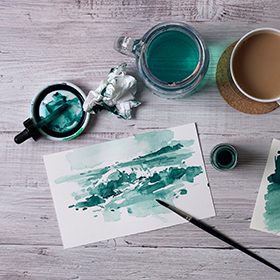 Providing a thick, buttery consistency, Liquitex Heavy Body Acrylic is formulated to retain crisp brush-strokes and knife marks, making it perfect for the versatile, explorative artist. 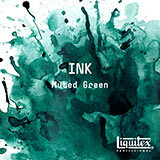 Liquitex Inks are extremely fluid, water resistant, permanent and so lightfast they'll go down in history. 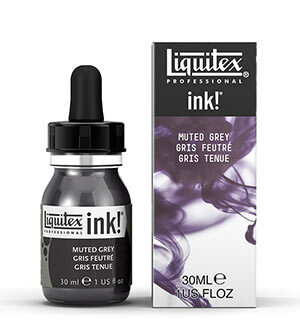 Ideal for airbrushing, watercolour effects and screen printing. 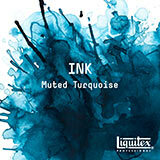 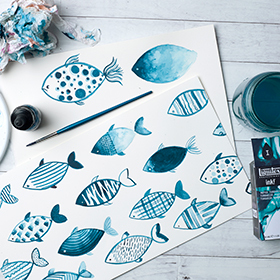 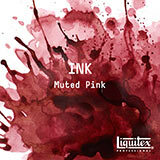 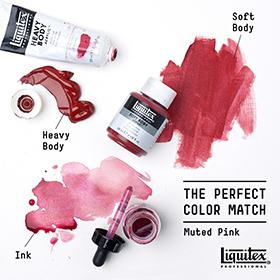 You can water the ink down, stamp it or use it seamlessly with any other Liquitex product. 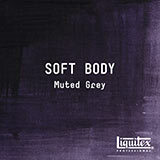 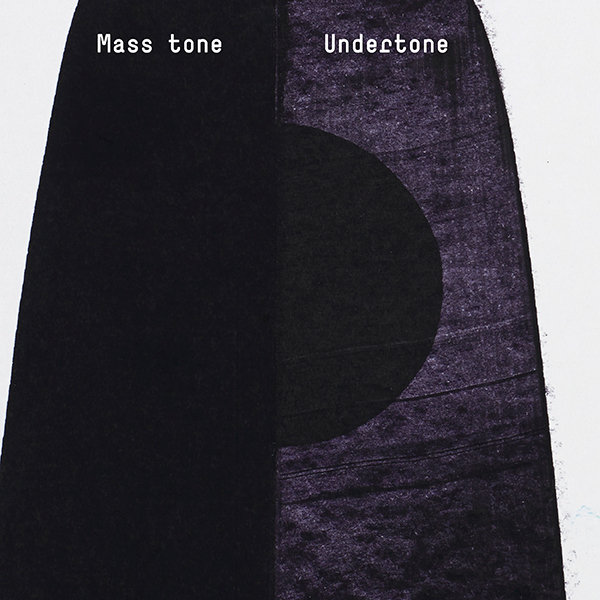 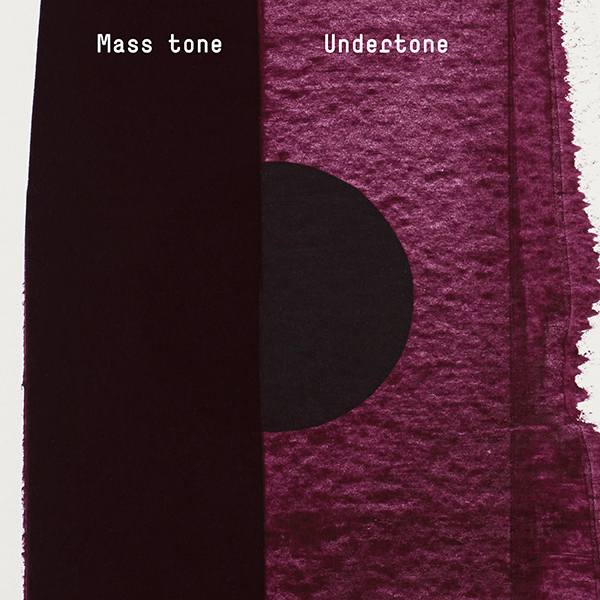 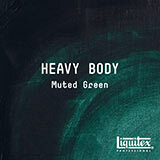 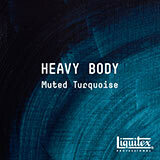 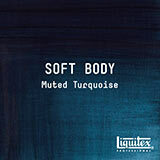 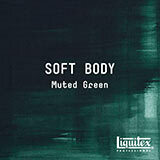 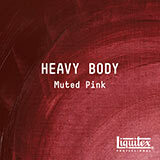 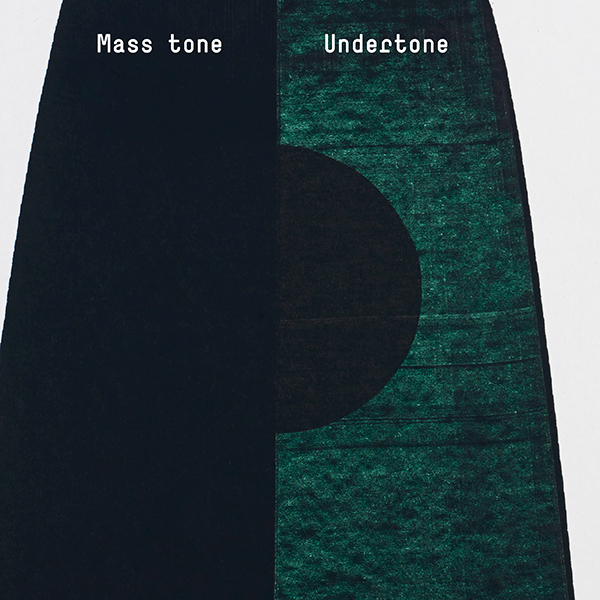 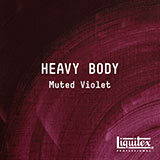 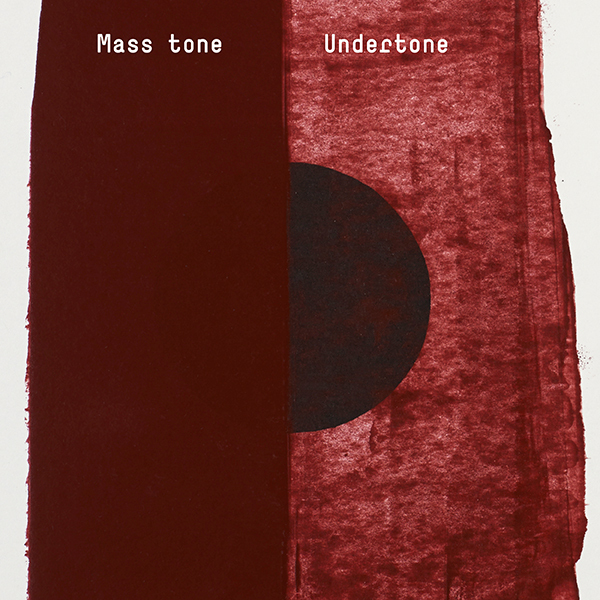 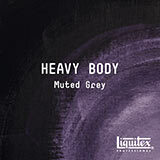 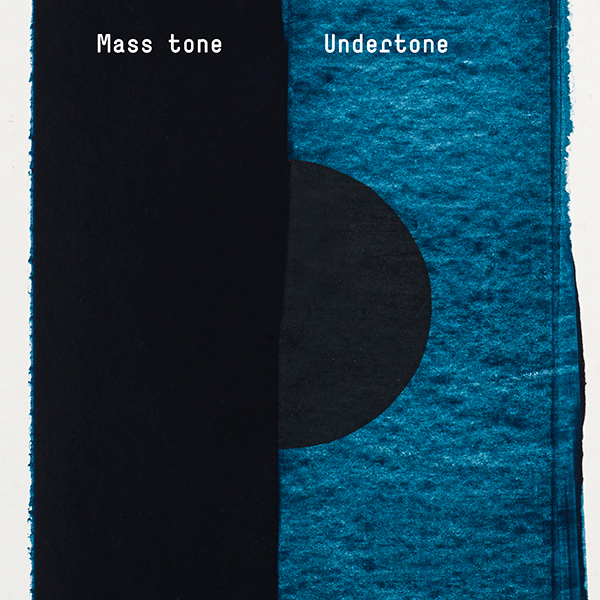 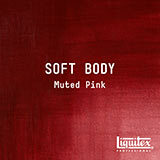 The Special Release Muted Collection is available as 3 collection sets; Heavy Body, Soft Body and Ink! 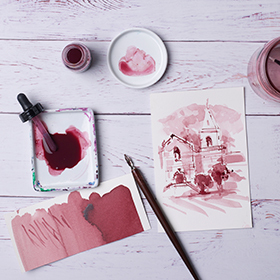 Each set contains the 5 colours in the range and a set of 5 collectable postcards beautifully illustrating the collection, all in a high quality premium package with a matte finish. 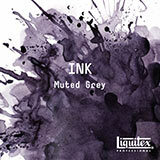 This set of 5 x 30ml bottles of ink contains all the colours from Liquitex's new Muted Collection. 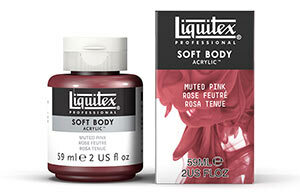 This set of 5 x 59ml jars of soft body paint contains all the colours from Liquitex's new Muted Collection. 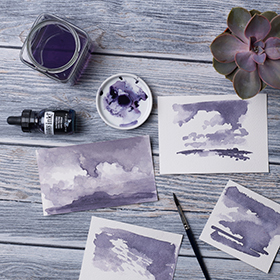 Providing a thick, buttery consistency, Liquitex Professional Heavy Body acrylic is formulated to retain crisp brush strokes and knife marks making it perfect for the versatile, explorative artist. 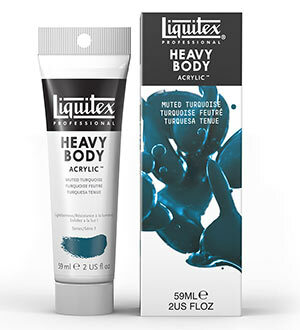 This set of 5 x 59ml tubes of heavy body paint contains all the colours from Liquitex's new Muted Collection. 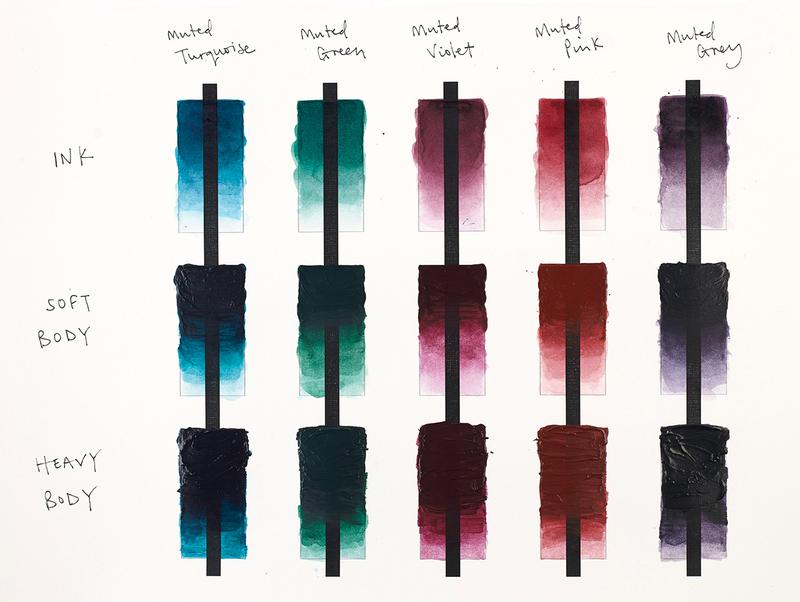 Below are examples of lab cards showing the mass-tone, undertone and tint of the heavy and soft body acrylics. 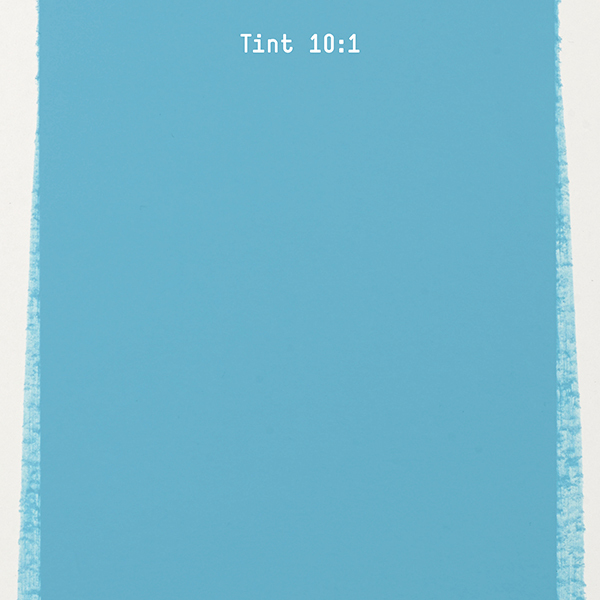 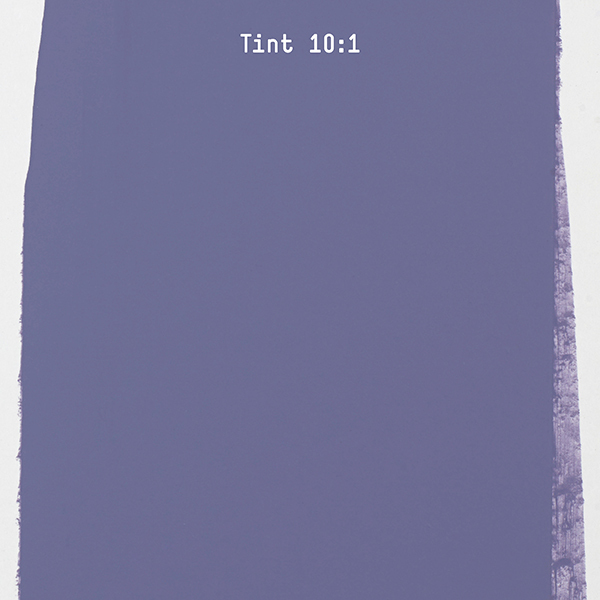 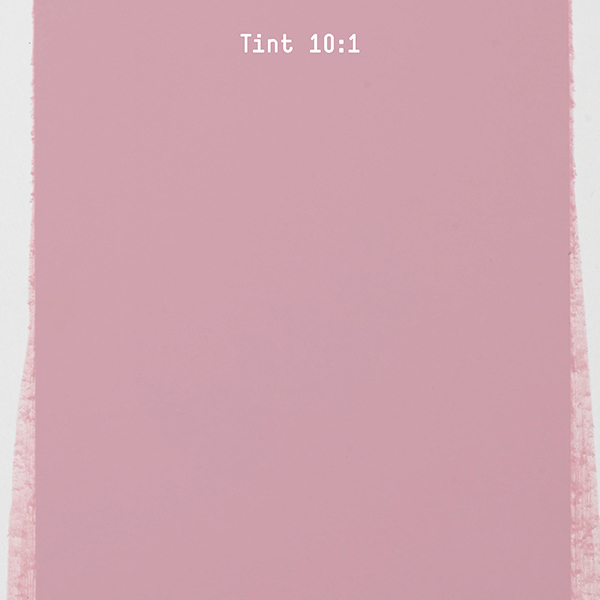 The tint is the colour reduced with white - 10 parts white to 1 part paint.